Following a competitive pitch, The River Group has been awarded a contract by VisitBritain, the UK’s national tourism agency, to deliver a Government-first multilingual content marketing programme across print and digital. 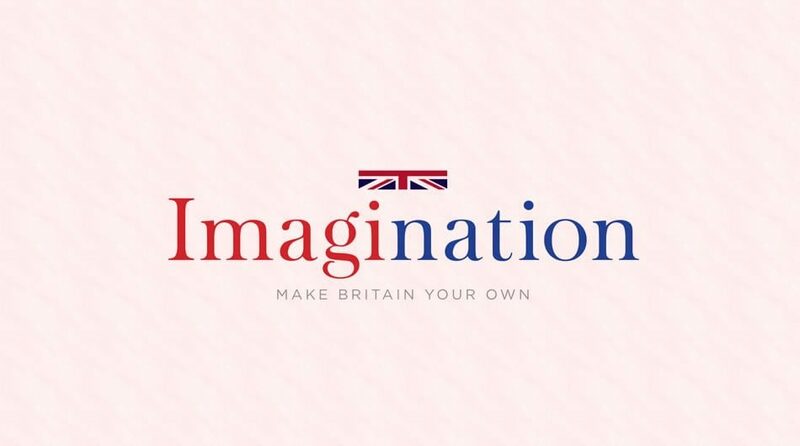 Imagination: Make Britain Your Own is a key initiative of the cross-Government GREAT Britain campaign to promote the UK and will deliver annual high-quality magazines in both print and digital formats. The print version will be produced in English, as will the digital version – which will also appear in nine other languages, targeting a range of priority markets. The project has widespread support from the GREAT Britain campaign delivery partners: the Department for Culture, Media & Sport, VisitBritain, UK Trade & Investment, the Foreign & Commonwealth Office and the British Council. The project will be guided editorially by Harriet Compston. Harriet is a specialist lifestyle and travel journalist with experience working for Tatler, Vogue and the Evening Standard, where she headed up the 1,000 Most Influential Londoners supplement. She was also the Acting Editor of Country & Town House, prior to launching the 13 luxury Absolutely titles as Group Editor-in-Chief.